We are so convinced you will like our service we will provide detailed discussion of your website options at no cost to you. 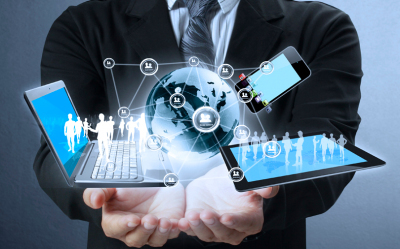 We help you achieve your vision for a place on the web that best represents your business. We take your ideas, your content and display it in a professional manner to make even a small business look big.  Our goal is to have new websites launched on the web in just days. 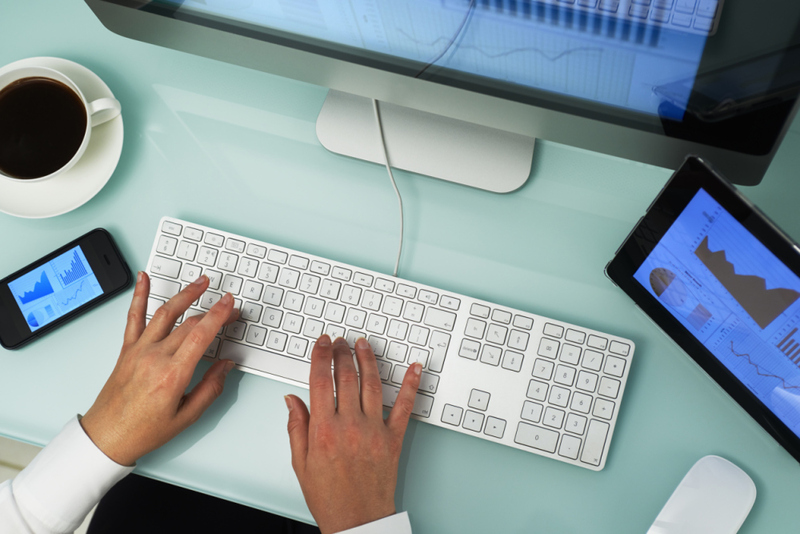 Good content (text and pictures) are the most critical facets in any website build. If a website is in your plans it is never to soon to begin compiling this material. Our websites are affordable and provide a valuable extension to all the other advertising you might use. 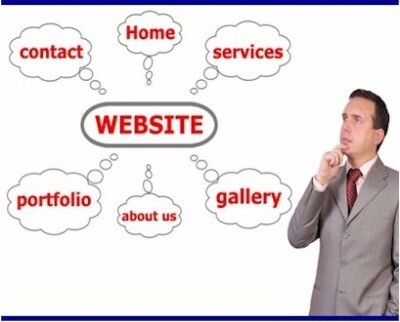 The best way to draw in potential customers is to showcase your business on the web. Don't put it off. If you've been planning to get a website but don't know how to begin, that's what we do best. From helping you select a web address, to developing content text and photos, to the complete build and launching of your site. 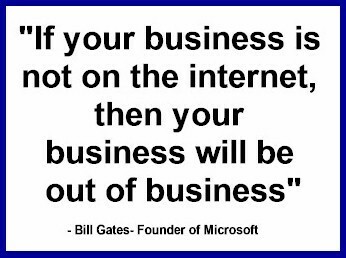 See what potential the internet has in store for your business. 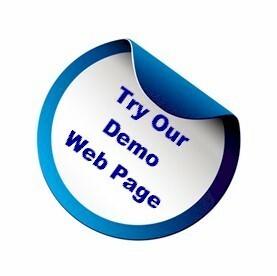 We will develop a free, no obligation, demo front page to give you a first visual look at your possibilities on the web. 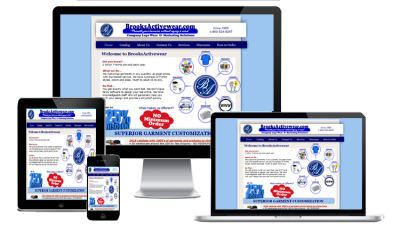 Brooks Website Design specializes in providing premium websites to small businesses at the best prices. We are located in the greater Seattle, Bellevue, Everett areas of Washington; however, we service any region in the USA. In the process of creating your unique place on the web we also offer the development of an identity by creating a unique company logo and building your branding foundation. 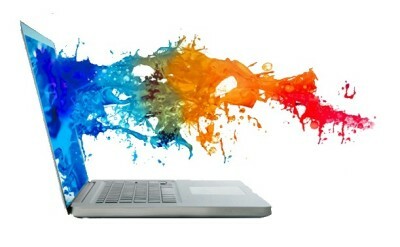 Click or call us today to discuss your custom website options. Email us your a free consultation or with your questions.